With roots dating back to World War II, SEALs are among the world’s best-known special forces. 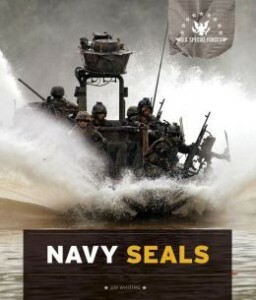 SEAL stands for Sea, Air, and Land, and operators are skilled in all three environments. The group is especially known for killing arch-terrorist Osama bin Laden and taking down the pirates who hijacked the cargo ship Maersk Alabama (as shown in the film Captain Phillips).